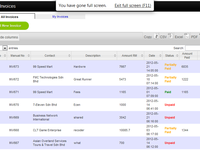 UCounting is an accounting software for business owners that do not have a background in finance. 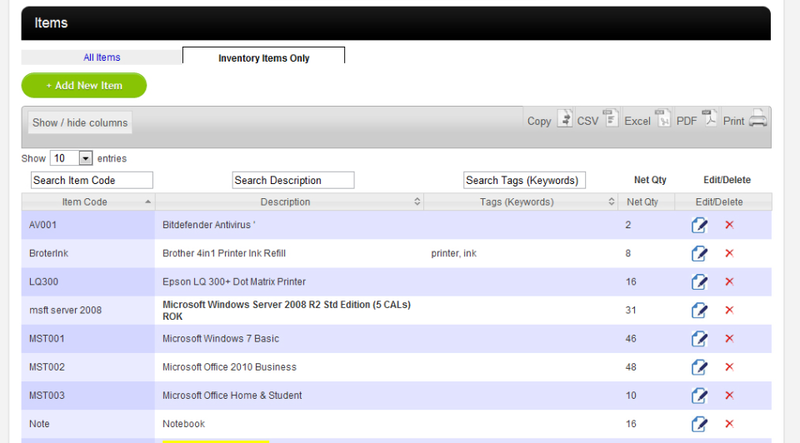 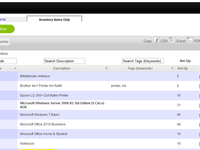 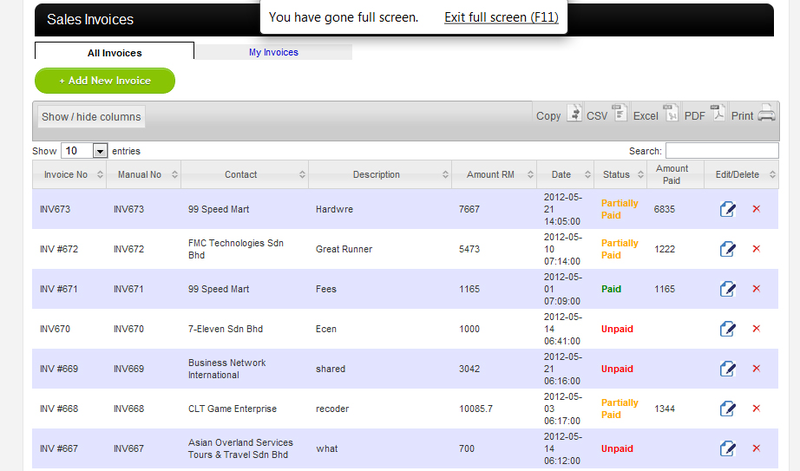 UCounting also provides business management features. 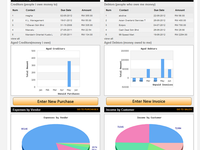 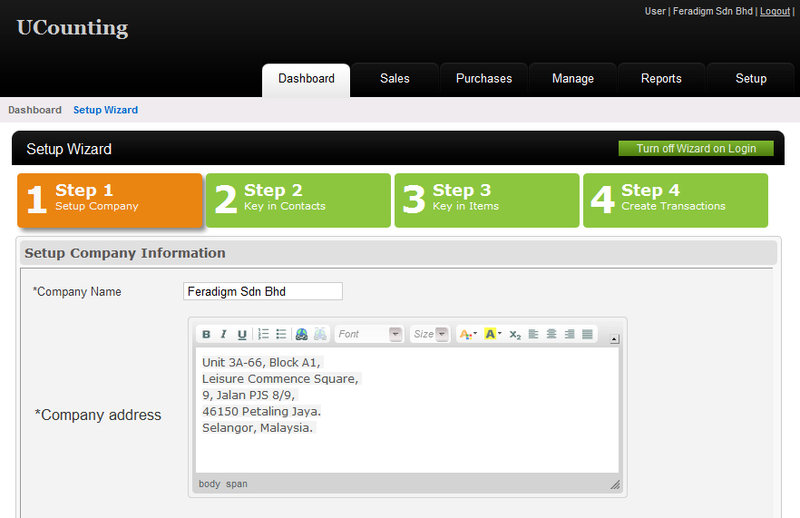 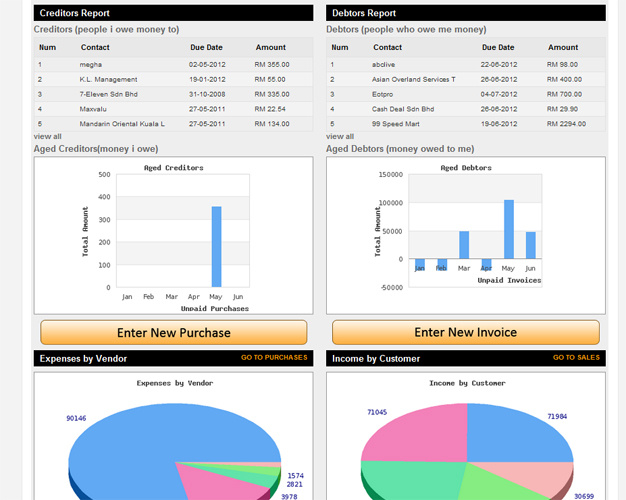 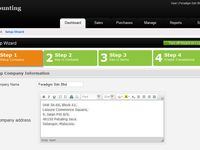 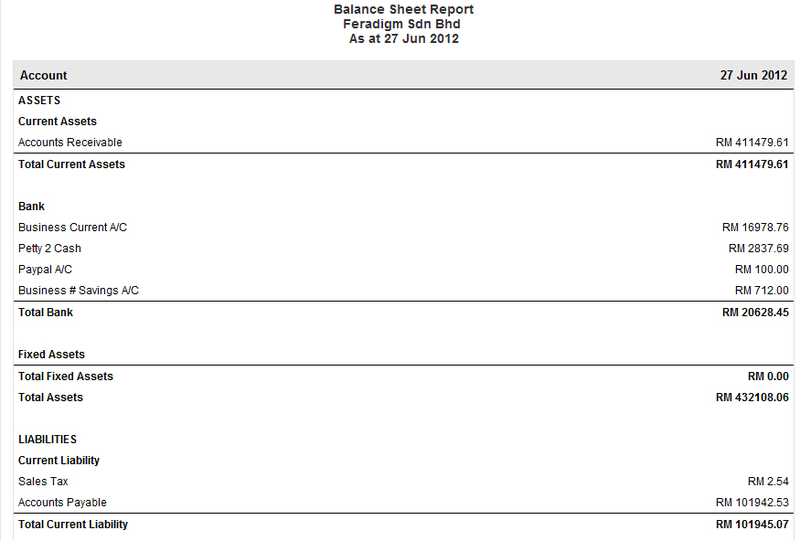 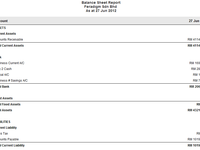 Online business management application for Malaysian market that includes automated recurring transactions capability.